We have a dedicated team of dental surgeons working under the leadership of Dr Varun Dahiya. All dental procedures including maxillo facial surgeries are performed here. 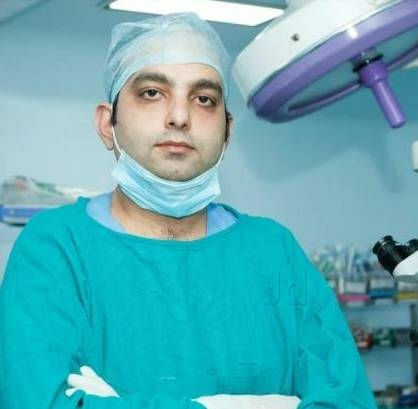 Dr. Kshitij Anand, the Chief Medical Officer(CMO) of Dipakshi Hospital, is a young and dynamic clinician who has had the fortune of working with the best in his field in Artemis Hospital and Fortis Hospital. 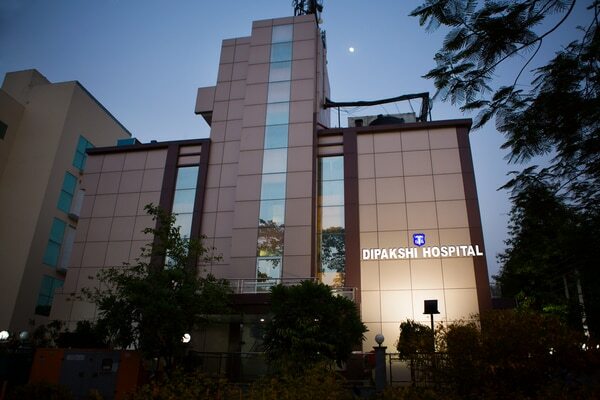 He has a trained and dedicated team of doctors and nursing staff working round the clock.